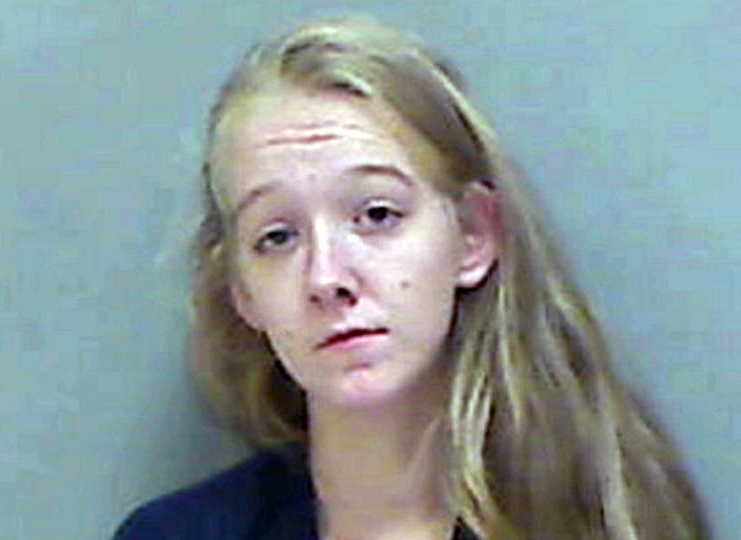 Megan Burns, 19, was arrested after police found more than 5 grams of heroin at her home. Somerset County sheriff’s officers recently arrested a St. Albans woman on multiple drug charges, including possession and trafficking of heroin. On Sept. 18, police executed a search warrant at 233 Ripley Road, the residence of Adam Johnson and Megan Burns, the sheriff’s office said in a news release Tuesday. 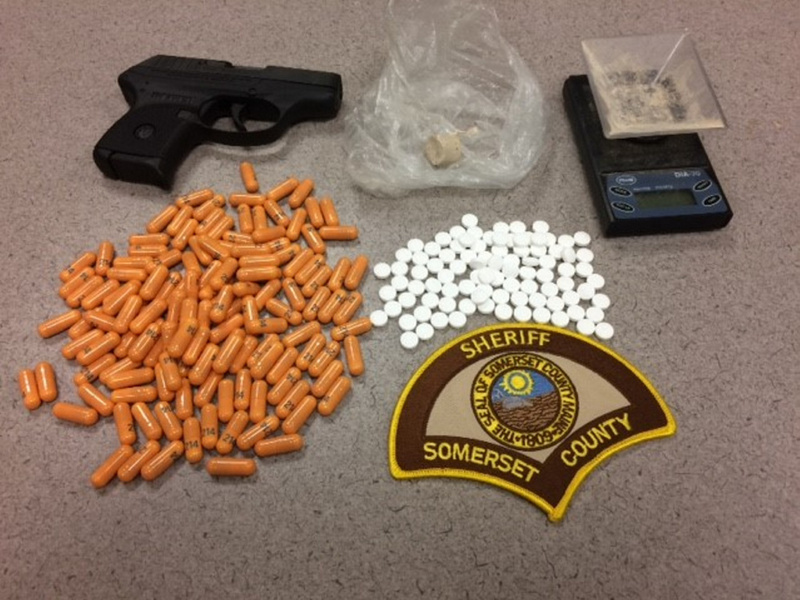 Detective Lt. Carl Gottardi led a team of six deputies, the county’s dog unit, and the Maine Drug Enforcement Agency agent assigned to the Somerset County Sheriff’s Office. During the search, agents found and seized about 5 grams of heroin and/or fentanyl, a loaded .380 semi-automatic handgun, digital scales, 136 Gabapentin pills, 92 Tramadol pills, drug-related paraphernalia, and documentation. The seized drugs were valued at about $2,000. Burns, 19, of St. Albans, was arrested and charged with trafficking in a schedule W drug, class B, heroin; possession of a schedule W drug, class C, heroin; possession of a schedule Z drug, class E, Gabapentin; and possession of a schedule Z drug, class E, Tramadol. Burns was released on $50,000 unsecured cash bail and is scheduled to appear Dec. 13 in the Somerset County Unified Court for her initial appearance. Criminal charges will be forthcoming against another person, police said. Additional charges may be forthcoming against Burns and others once the case is reviewed by the Somerset County District Attorney’s Office.